These images were published by French blog NowhereElse, which in the past proved itself a reliable source of legit Apple rumors. 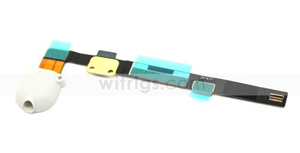 The headphone jack component was sourced from Witrigs.com, costing $4.76 and available in black and white. 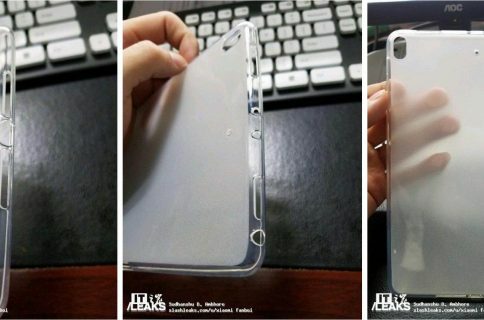 The publication notes that the part appears to fit comfortably into an aluminum chassis that leaked on Tuesday, complete with a micro-SIM tray for cellular data, front and back panel and display assembly. 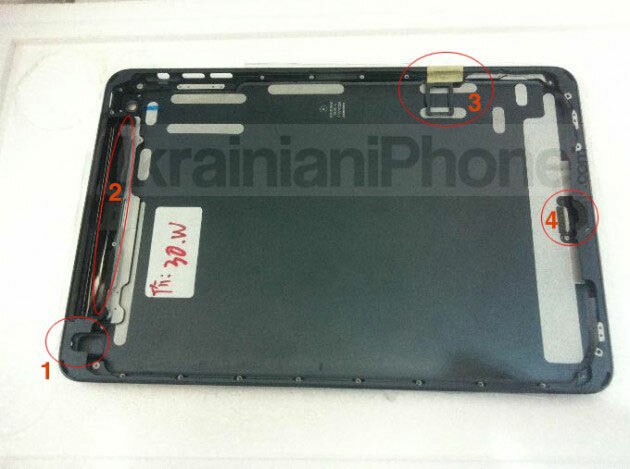 The chassis itself, as seen above, has the headphone jack on the top, a bit strange knowing Apple relocated the port to the bottom starting with the iPhone 5 and the new iPod touch and nano. Also worth mentioning, the headphone jacks depicted here are notably different from ones we saw in August. 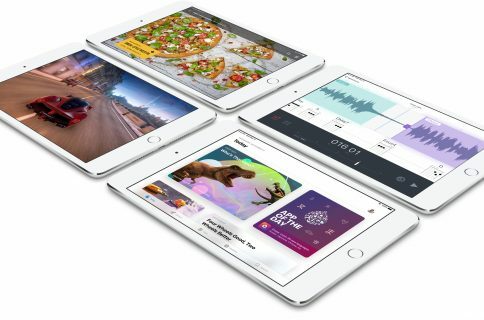 Apple is currently mass-producing the iPad mini, The Wall Street Journal reported. The device is said to rock a 7.85-inch display, thinner side bezels, the familiar home button, plus front and back cameras. 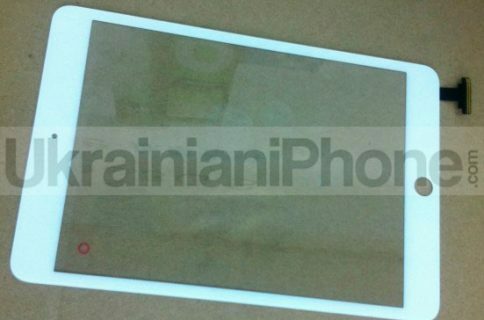 AllThingsD recently claimed that Apple will send invitations to the presser on October 10. NowhereElse has more than a dozen shots so hit the source link to see more. As always, you’re welcome to post your observations down in the comments.